Dickies is a clothing company that specialises in both workwear and outdoor clothing. I was aware that they produced some great quality clothing for adults, but I had no idea that they made clothes for children as well. So when Dickies approached me asking me to review some overalls for the girls, I was excited to see what they were all about. Dickies sell two different types of overalls for children. 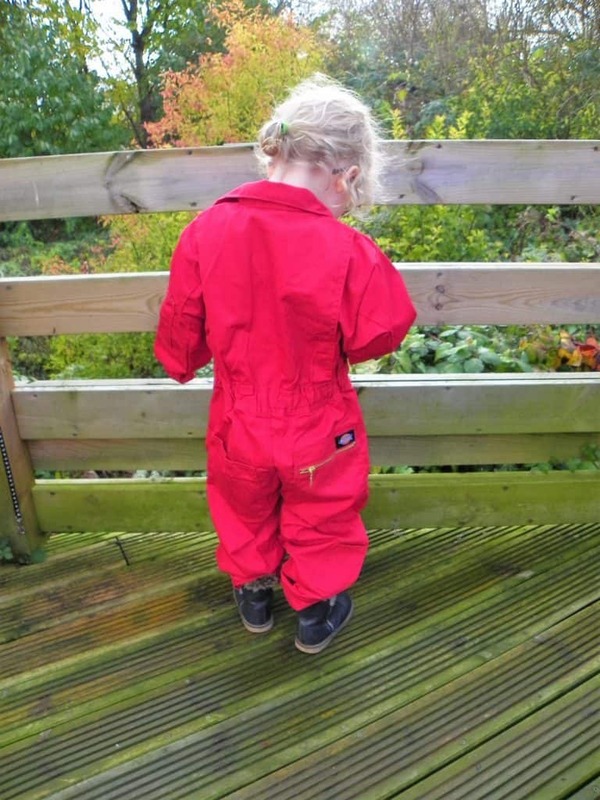 We were sent the Dickies Redhawk Junior Zip Front Overall for children to review. If there’s one thing my girls are good at, it’s getting messy, so they were the perfect choice to put these through their paces. 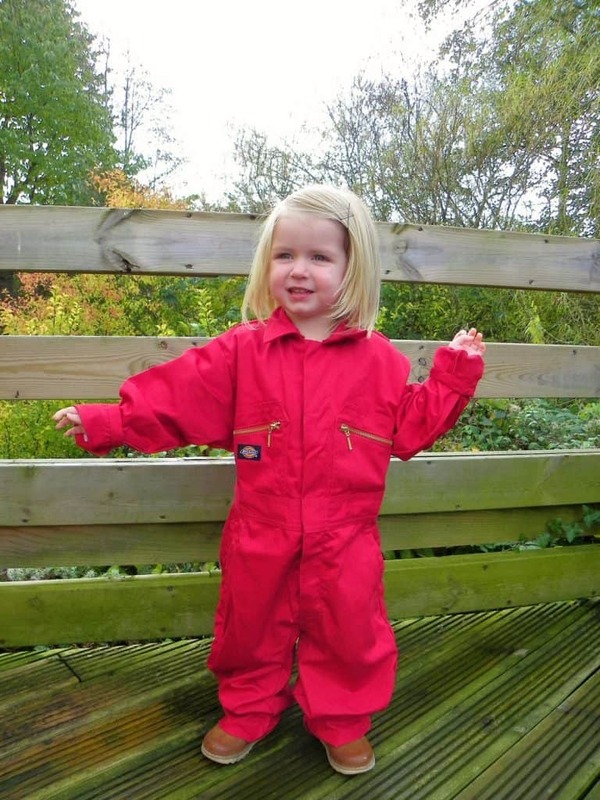 The smallest size these overalls come in is 24″, which is equivalent to an age five to six. Libby is only four and not very big for her age and Lia is only two, so I did wonder if the overalls would be much too big. 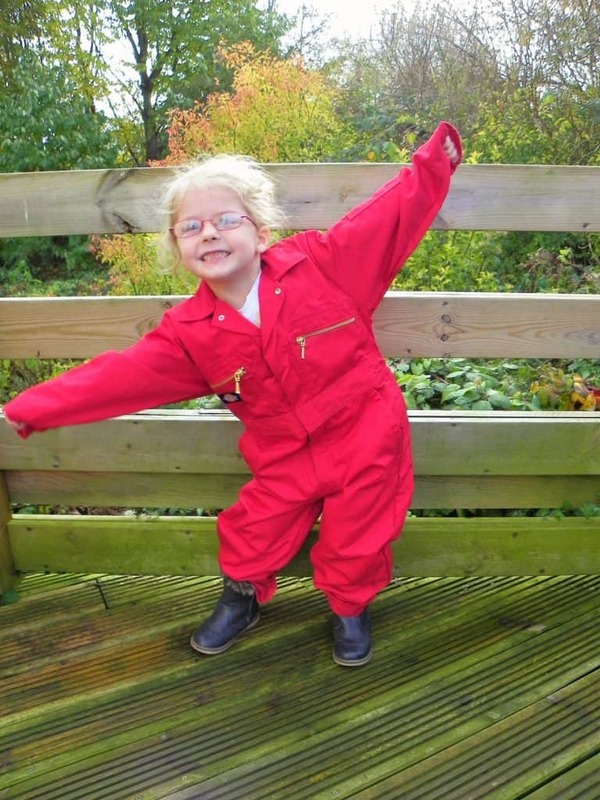 Luckily though, whilst they are incredibly roomy, the overalls are well designed so that although they are too big, they stay on perfectly well – and most importantly, they keep the girls clean! As you can see, they’re a bit big for both girls and I’m certain they will still fit by the time they’re six years old. But the fabric is such good quality that I honestly think they will last that long as well. The front of the overalls has a zip up it, and it is additionally fastened with poppers. There are also two zip pockets on the front, and additional pockets on the sides. At the back, there is an elasticated waist, which contributes to the fact that my girls can wear them despite them being too big. As you can see, I decided it was wise to photograph our overalls before the girls set about getting them filthy! 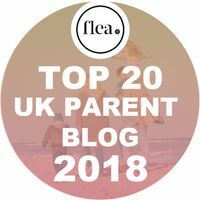 But since then, they have been used for a plethora of activities including Woodland Schools, painting and playing on the trampoline when it was a bit damp. They allow plenty of movement whilst protecting them from getting mucky and I think you’ll agree, they look fab! To win a £50 voucher to spend on the Dickies workwear website, you can enter using the Rafflecopter below. Please read my competition terms and conditions before entering. 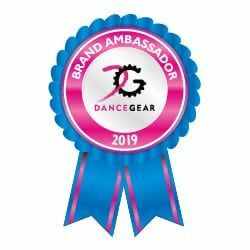 Don’t forget to check out my other competitions too, there are some brilliant prizes up for grabs. Please note, these products were sent to me free of charge for the purpose of a review. All views, opinions and messy children are my own. 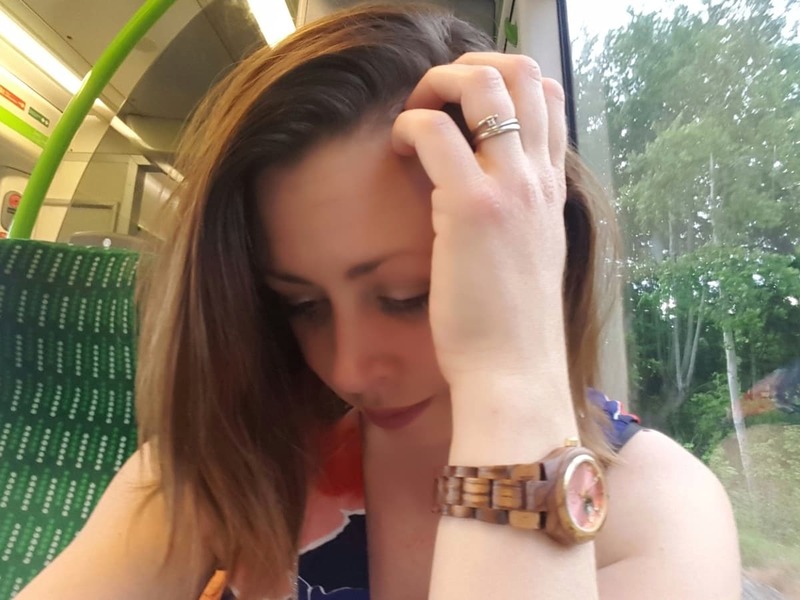 To find out about my latest competitions, you can follow me on Facebook. Oh your girls are too cute. These look perfect for our little adventures mine get so muddy and ruin so many clothes especially tights! Can I ask if they are waterproof? Red hawk zip front overalls in bottle green for me and more for my little helpers for when we go to ” work” in the garden. My shopping list would include overalls for gardening and DIY around the house, some safety shoes and Polo shirt(s). Great hardwearing but comfortable and stylish products. I’d probably spend the voucher on a soft shell waterproof jacket, love the colour choices and its needed with this weather! I love those little overalls. Oliver would love one of those so that he can help Daddy do the DIY. Although he’d probably be upset that he doesn’t quite match Daddy in his black work trousers. But I think Mummy would be happier at not having to wash Oliver’s clothes every half day! I would get some warm clothes to donate to charity, to go to Romania. I’d treat hubby to some of these. http://www.dickiesstore.co.uk/product/WD884-dickies-redhawk-super-work-trousers. They last for ever and the bonus for me is they’re almost non iron ! I’d get the Dickies Fury Safety Hiker boots as they look really comfy & sturdy. I would get my partner some of the Dickies Severn safety boots his are so in need of replacing. 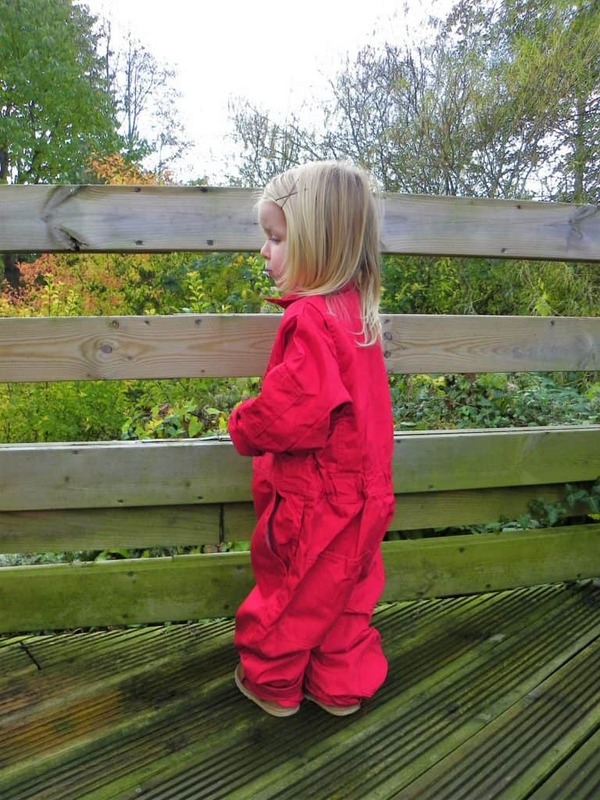 I would buy two of the Dickies Redhawk Junior Zip Front Overall for Children for my son and daughter. These would be so great for a range of messy activities. Dickies Redhawk Pro Work Trousers look good for my husband. I love the junior overalls, they’re so handy and look great! hubbie to be as his eye on Dickies IN260 Jacket (IN7001BK) good quality clothing. I would buy the Dickies Eisenhower Zip Thru Fleece Pullover because it looks looks lovely and cosy. I like the Dickies Waterproof Padded Overall the most, it would suit my brother. I would buy the Dickies Severn Fur Lined Boots, if I won as they look nice and warm and comfy. I would buy the two tone soft shell jacket for my husband, he is often out in all weathers for work and I think he would appreciate the quality, plus they come in such lovely colours! Dickies Two Tone Softshell Jacket – looks really good quality. I’d buy decent pair of work-boots! Dickies Storm Safety Hiker Trainer and some socks to protect my feet whilst out rambling round the countryside. Probably garden overalls to keep clothes clean. I would buy my husband some work trousers. Dickies Tan Welton Boot for my partner they look great and might last him longer than the cheap ones he is provided with at work. I would get the Dickies Everyday Workwear Trousers for my husband. I’d go for the Dickies Ector Safety Shoes because they’re smart enough to wear in the office as well as outdoors. I’d buy the Dickies Deluxe Overall for my dad because he spends half his life wearing them! I’d want to get some walking boots for my fiance.